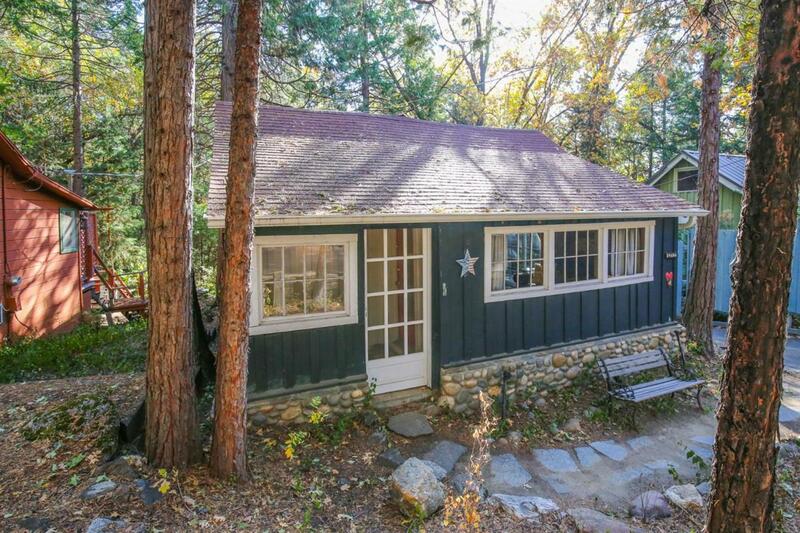 Built in 1923, this adorable cabin will take you back to the simpler days of life in Bass Lake! The livingroom's wavy glass windows and the original wood floor preserve the architectural details found in homes built during that era! 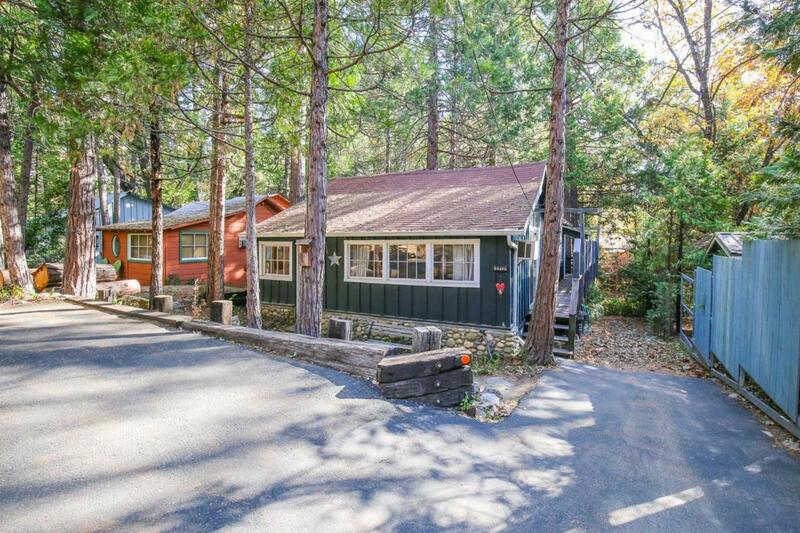 Small but mighty is this 3 bedroom and 2 bath home that is a short walk to Bass Lake and it's amenities. 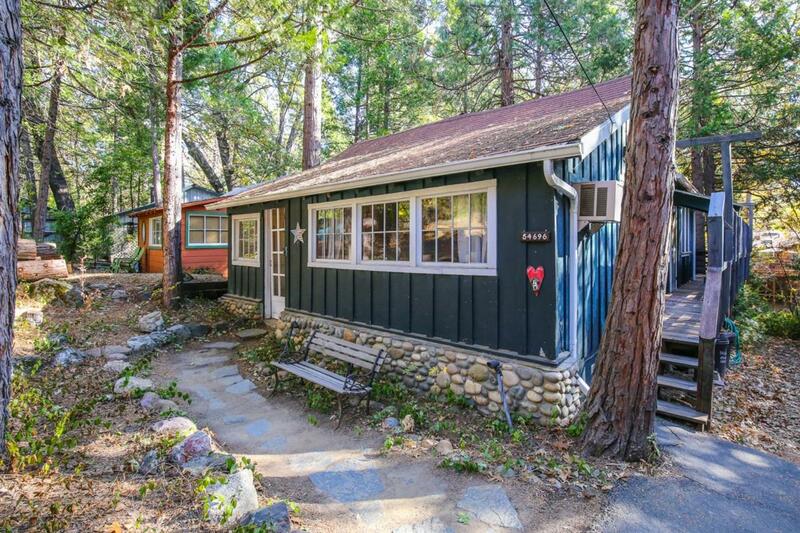 The back deck is where you will want to spend lazy afternoons as you take in the odors of the surrounding Trees and shrubs Yosemite National Park is a short drive away as well as countless must-see destinations! 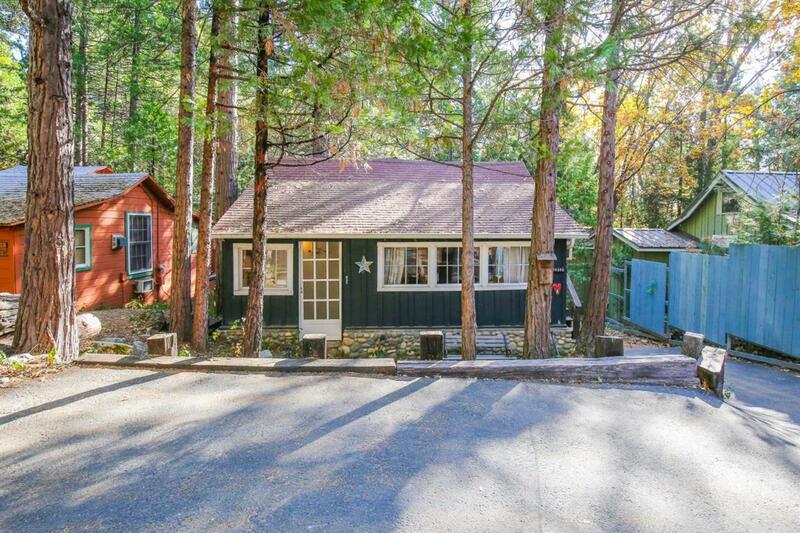 Don't miss this opportunity to own your own cabin in the woods! !